Plumbing News - Poole's Plumbing, Inc. 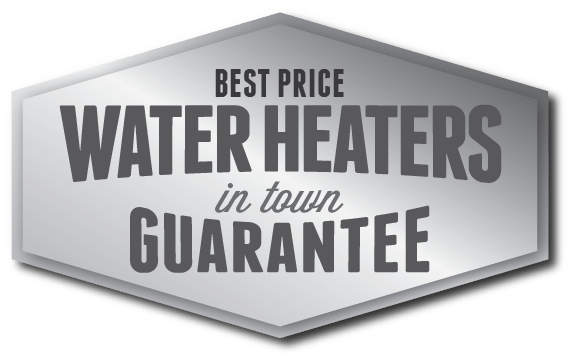 Plumbing News and Tips for Homeowners in the Raleigh NC Area, New Product Reviews, Water Heaters and Tankless water heater advice from local certified plumbers. 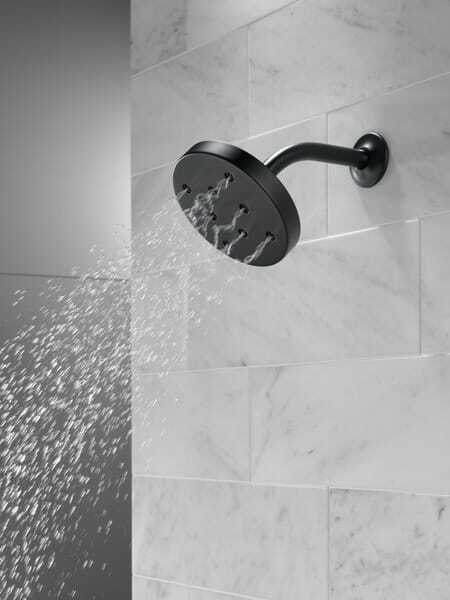 Known for “staying ahead of the curve,” the Delta H2Okinetic line offers and experience in the shower like no other. 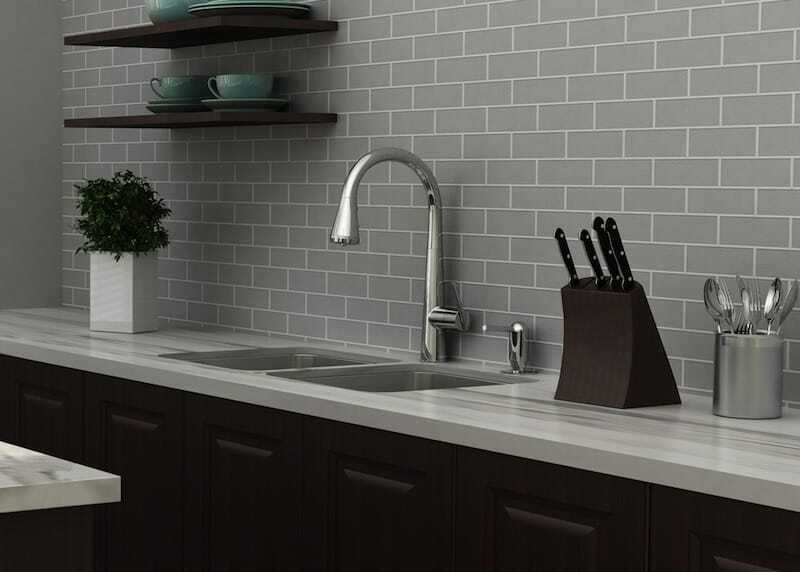 Introducing these Water Efficient Delta models shows innovation in these type of products, not before seen. All Water Efficient Delta Showerheads in the line have an internal system. This controls the movement, speed, and size of the droplets spraying out of the H2O Kinetic heads. 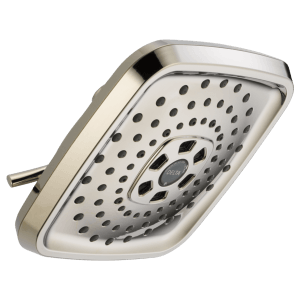 Thus, the Water Efficient Delta Showerheads create the illusion that more water is coming from the head when in reality it is not. The internal system in all of the Water Efficient Delta Showerheads gives you the control of the following. How is the H2Okinetic line of Water Efficient Delta Showerheads so efficient? The simple answer is Delta’s design. Thus, through the size of the droplets, you feel more water being released. In reality, it flows at the same rate. So, you conserve water, while the revolutionary H2Okinetic design creates velocity and a unique water pattern to blanket your body in a luxurious showering experience never seen before. To read more detail about the Delta H2Okinetic showerheads visit www.deltafaucet.com or contact the best in Raleigh NC plumbers, Poole’s Plumbing at poolesplumbing.com to get the best in Delta products installed at your home or place of business today. Many feel when discussing plumbing and weather change they are not equipped to do their own upkeep. However, with these Spring Plumbing suggestions, anyone can monitor the situation and thus avoid unnecessary issues before they occur. Simple enough right? A check of all faucets regularly can keep you ahead of the curve in avoiding Spring Plumbing disasters. Being sure there are no leaks and thus be certain you are conserving water and money as a result. Likewise, Spring Plumbing mishaps can be averted through keeping your eyes out for clogged drains. 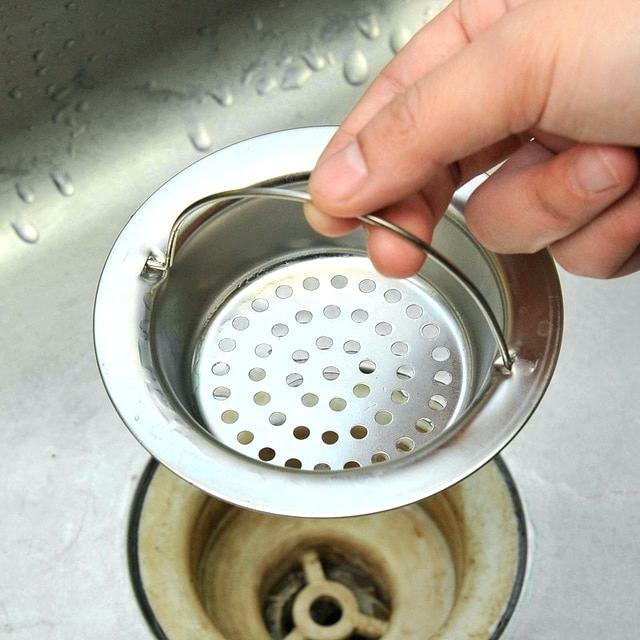 Usage of filters on all drains in your home prevents buildup which leads to potentially costly clogs. Items such as soap, hair, and more can cause blockages if drains in your home are not regularly monitored. Shower heads are another area that can easily become clogged due to mineral deposits. A simple solution to this is to fill a zip-lock bag with white vinegar and using are rubber band to secure it. Simply wrap the baggie you fill with vinegar around the shower head. Once wrapped tightly around the shower head, let it sit for 24 hours. This simple, do-it-yourself process will break the deposits down and have the shower head clog-free and clean. Once again, a clean showerhead equals one less potential Spring Plumbing headache. Staying in the bathroom, keeping consistent watch over your toilets also helps to steer clear of Spring Plumbing problems. Again in attempting to maximize conservation efforts, this to can be done by anyone in fairly easy fashion. A first leak check on your toilet can be done with a flush. If upon pulling the handle, you need to shake or wiggle it to stop the water flow, there is an issue. 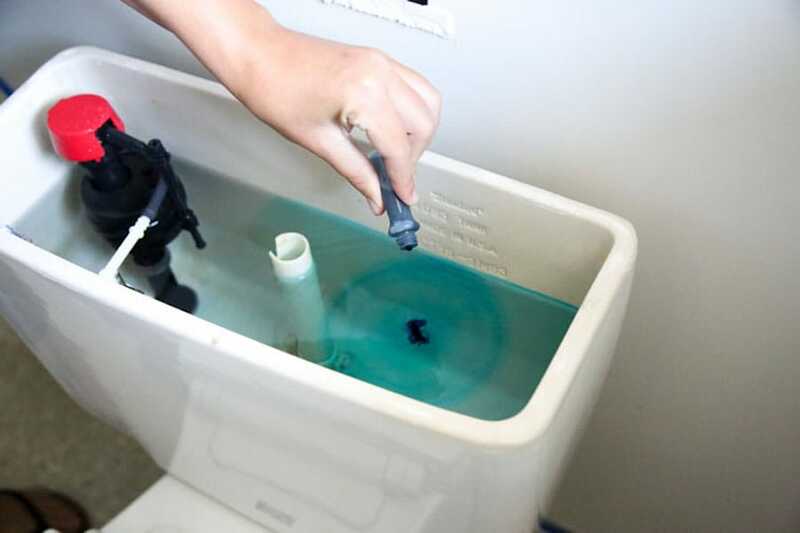 The ‘flush test’ can lead to an inexpensive fix even if you needed to shake the handle. If that was needed though, this indicates certain parts in the tank will need replacing. These, however, are all inexpensive parts in the tank that are easily replaced by following the instructions for a given part. 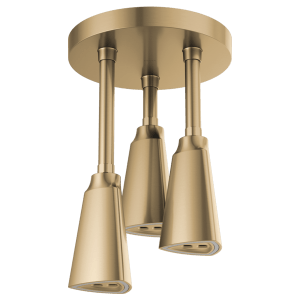 But, this simple replacement of any part from your tank inevitably saves you bundles from what would happen if this Spring Plumbing issue went unnoticed. 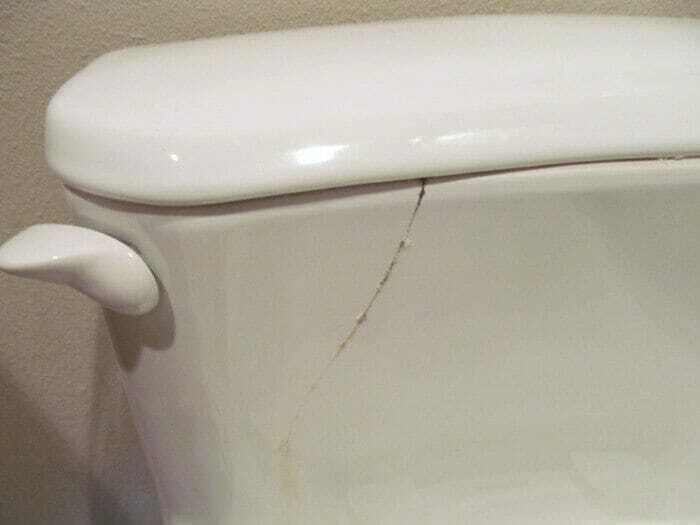 One obvious way to ‘stay on top of your toilets’ is to check for visible cracks in your unit. With a cracked toilet comes leaks, which not only can cause water damage but also can prove costly financially. A proven way to check for any leaks is the tried and true food color test. Follow the simple steps below to use this test to check for leaks (Note: Also see photo at top of article). If the water in the bowl has changed colors when you check after 30 minutes, there is a leak. Knowing where to locate your home’s water valve is essential in the case of an unexpected disaster. A regular check to be sure the valve is not sticking is recommended. For the final suggestion of our Spring Plumbing Tips, it is first necessary to locate your water supply valve. You should know where this shut off valve is, regardless of what season it is. However, assuming you’ve found it, another easy ‘DIY’ solution is to check the valve regularly. The valve check is to be certain that it is not sticking. 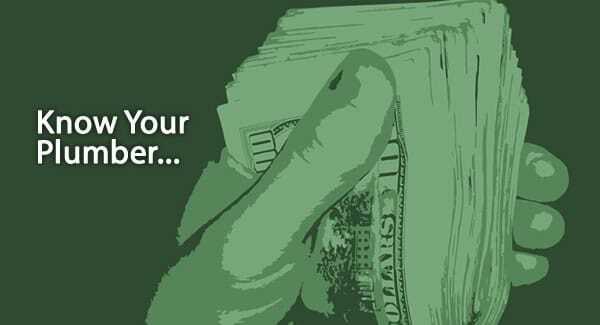 Just turn the valve on and off several times to do this check, so you are sure it is functioning smoothly. 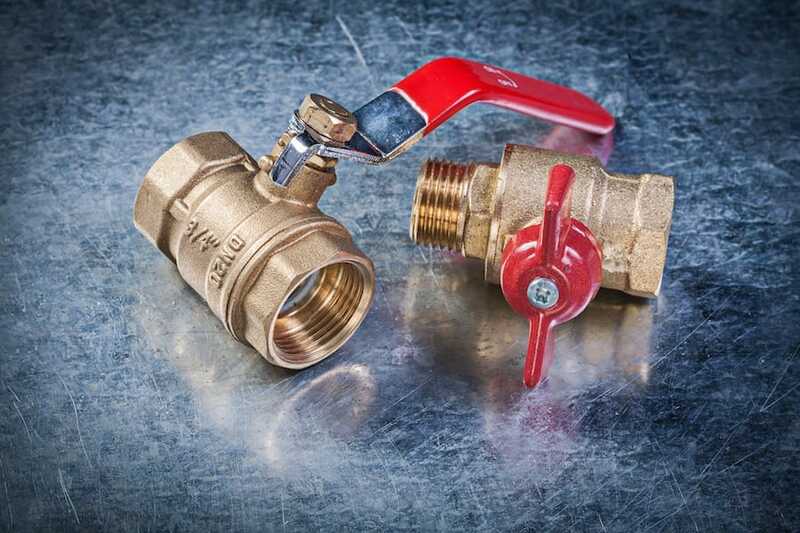 A stuck valve may seem a small problem at first, but if ignored can lead to serious Spring Plumbing issues eventually. Anyone can do these simple Spring Plumbing Tips, whether its a quick check or simply observing as detailed above. 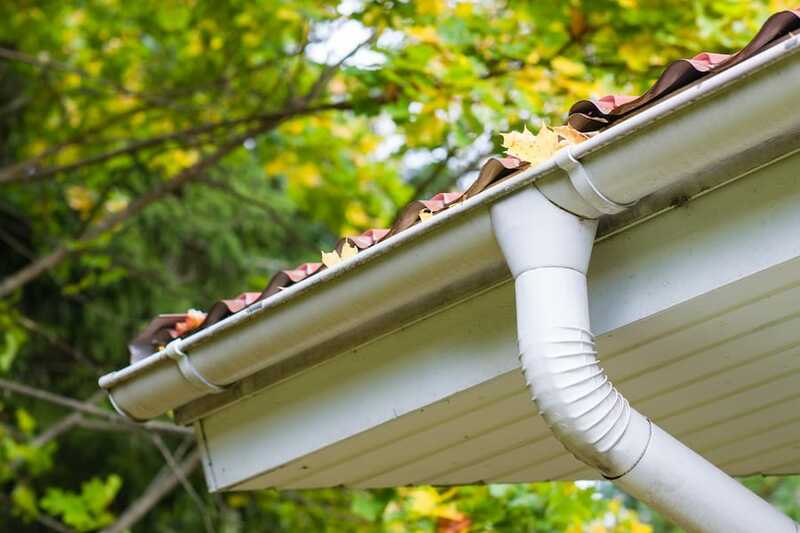 Remembering to keep watch over these areas, and the ones in our preceding blog post will prove a savings measure both financially and in your water usage, which can only lead to good things ahead plumbing-wise heading into the new season.